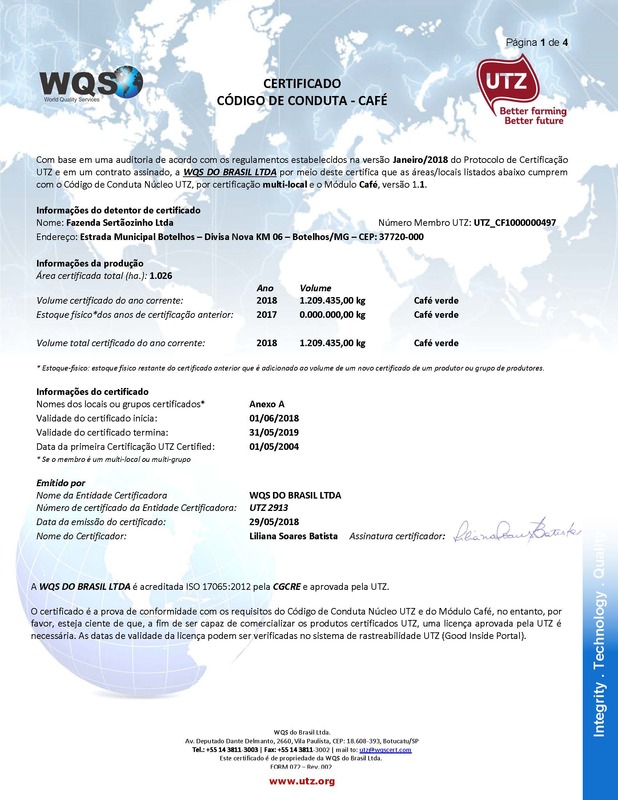 Fazenda Laranjal was acquired by the Sertãozinho group in 2007. 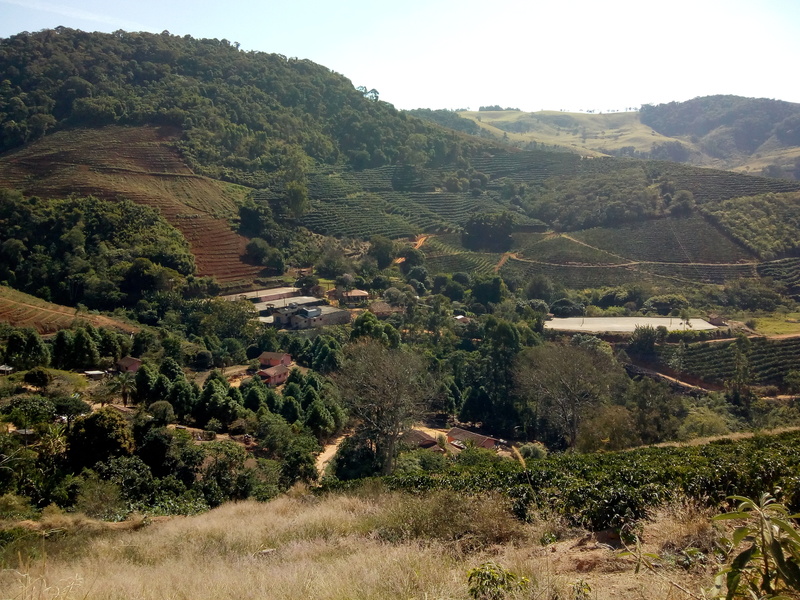 The geographical conditions and excellent climate make the property unique in the production of specialty coffees. All of the workers live on the farm itself. 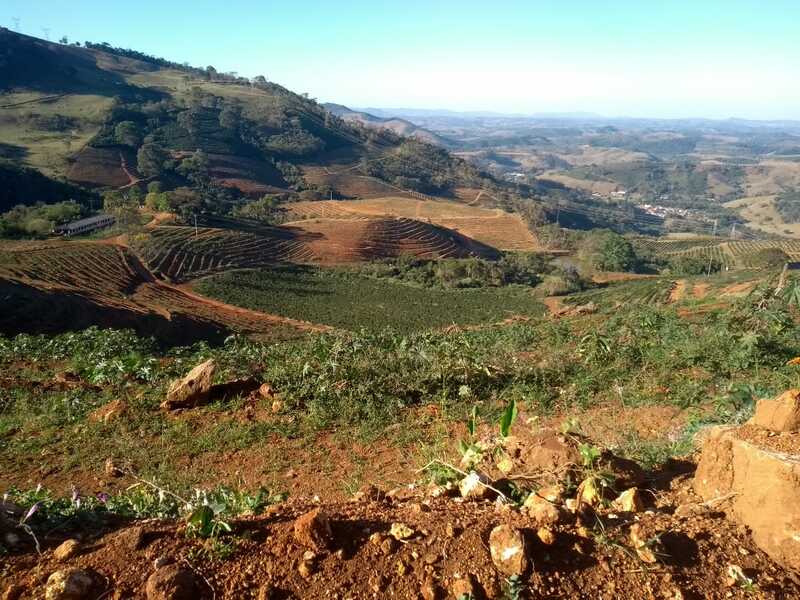 The environmental policy at Fazenda Laranjal is based on reconciling production with conservation of the environment. Picking is done only at the moment of peak maturation. The coffee cherries are picked by hand over cloths to avoid contact with the ground. 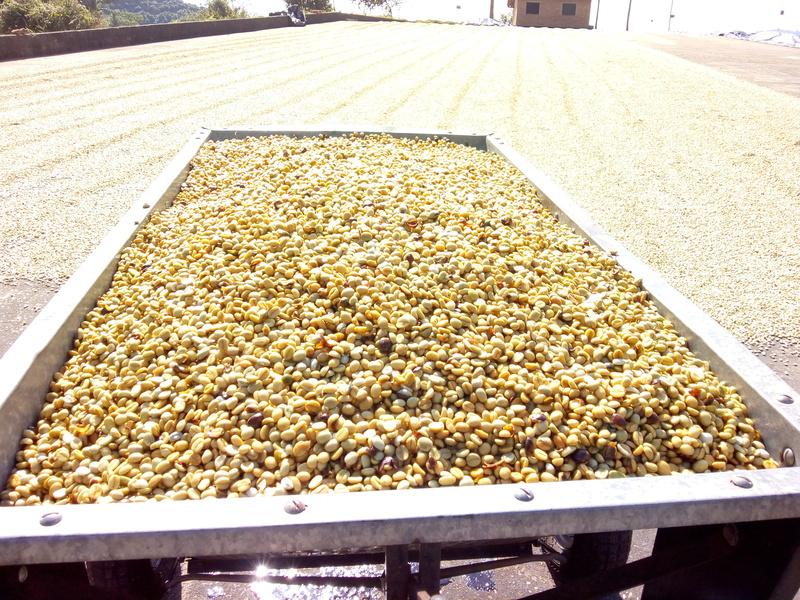 After being picked, the coffee cherries are hulled and spread on patios for drying. They dry slowly under the sun until reaching 11% humidity. José Renato G. Dias, an agronomist engineer specialized in coffee cultivation, is the general manager of Fazenda Sertãozinho. 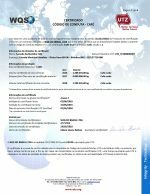 The property is certified by BSCA and the UTZ socio-environmental management system.